Spray foam insulation is a clear winner when it comes to choosing the right materials for insulating your property - it can decrease energy usage by 40%-70%! Spray foam insulation's expanding properties allows it to seal cracks and crevices and create an airtight seal, adhering to almost any surface and follow any contour. It's high r-value allows more insulation into less space. This permanent insulation does not shrink or settle. Closed-cell foam, used in below-grade applications, will protect against mold and mildew. 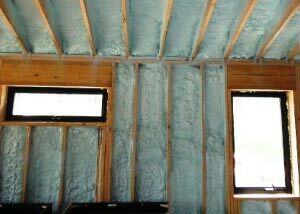 Contact us and we'll explain all of the great benefits of spray foam insulation! In the winter your attic is too cold and in the summer it is too hot - maybe even as high as 150 degrees. These temperature extremes create conditions that are overtaxing your HVAC. Adding more and more fiberglass or cellulose insulation to your existing insulation is time and money poorly spent. An unvented spray foam attic system, applied to the underside of your roof and gable ends will seal out heat and cold. Your HVAC ductwork and air handling systems will now be inside the "conditioned" space. This method has been successfully installed by Philo Insulation for over 30 years. 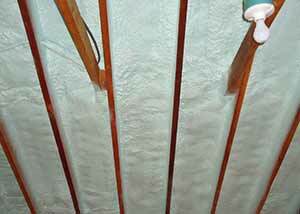 Allow us to explain the full advantages of a spray foam insulated attic. 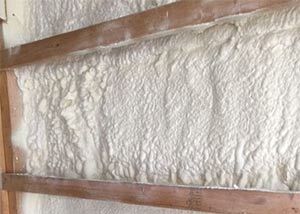 Numerous building studies by independent researchers have consistently shown the use of spray foam instead of fiberglass will provide enough increased energy efficiency to payback the initial cost difference in an average of 5 years. Add improved air quality, increased comfort and a quieter home and you can see the smart choice is a spray foam insulation system designed and installed by Philo Insulation. 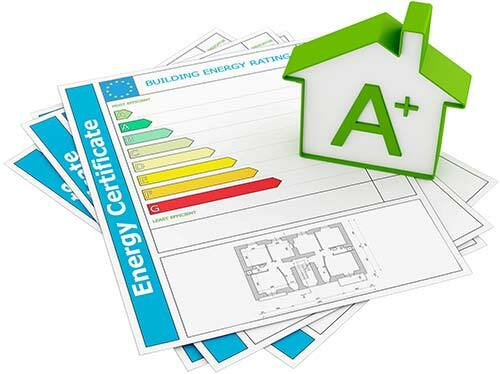 At Philo Insulation we believe the only insulation that belongs below-grade is closed-cell foam insulation. Closed-cell foam is FEMA approved for flood zone area usage making it the obvious choice in basements and crawlspaces. Most basement and crawlspace moisture issues, including mold, can be eliminated with a well-designed spray foam system. Give us a call and we will be happy to design a custom system for you. © Philo Insulation; all rights reserved. Website by Mikula Web Solutions.